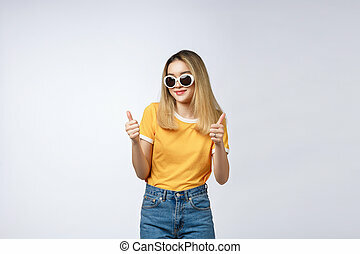 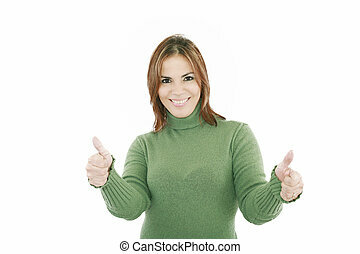 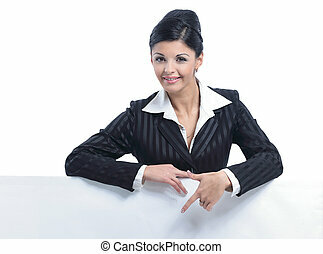 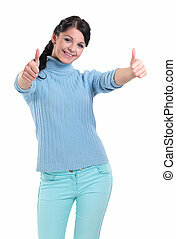 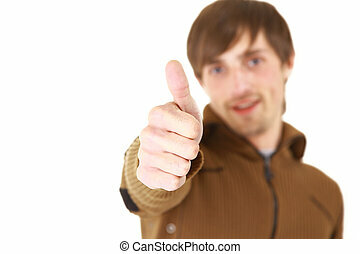 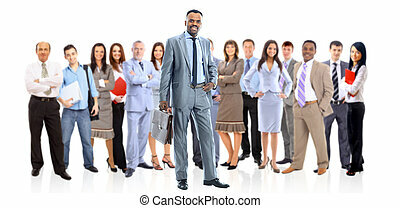 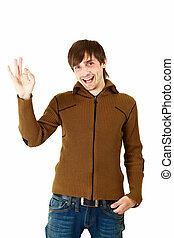 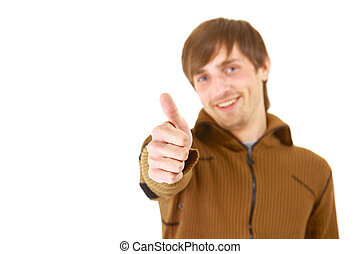 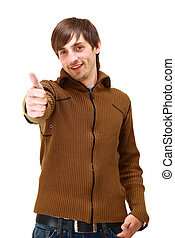 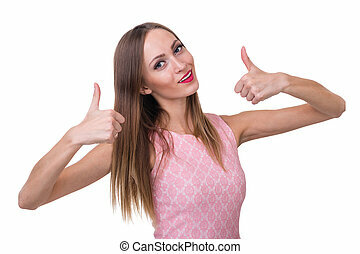 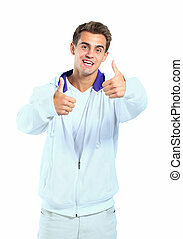 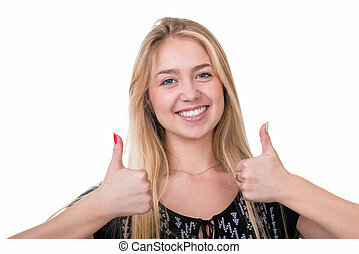 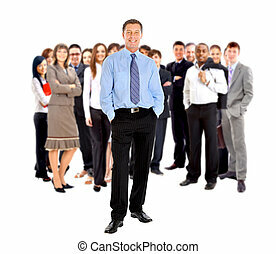 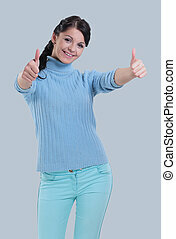 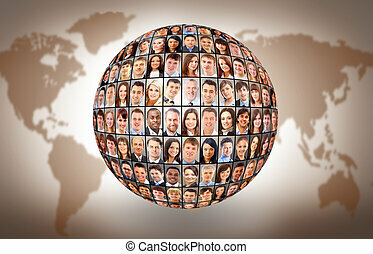 Beautiful woman portrait showing thumbs up, isolated over a white background. 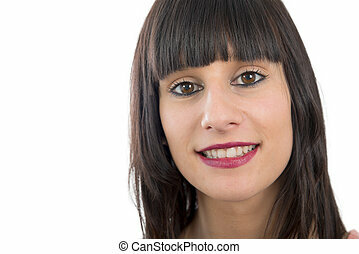 beauty surprised woman isolated on white background. 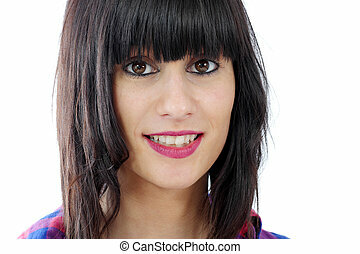 Portrait of a beautiful young woman with laptop over white background.